Not for Rank, For LULS. 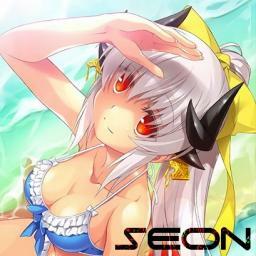 hi, NM request please http://osu.ppy.sh/s/438633 thanks in advance~! hi, NM please https://osu.ppy.sh/s/438633 thanks in advance~! hi,requesting NM please https://osu.ppy.sh/s/438633 thanks in advance~!